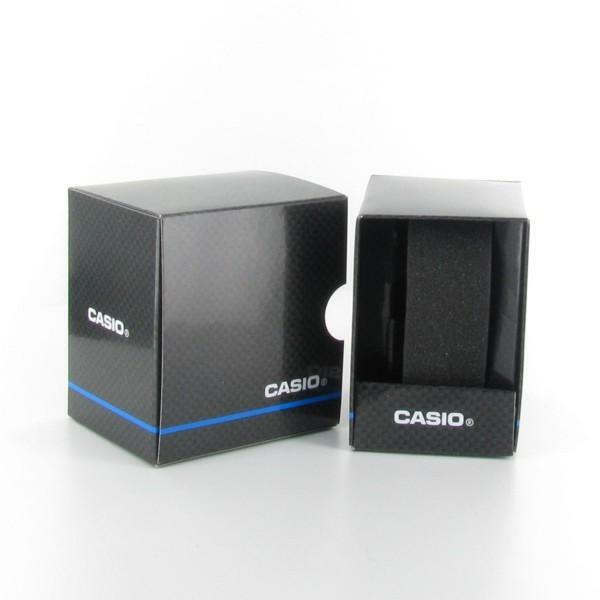 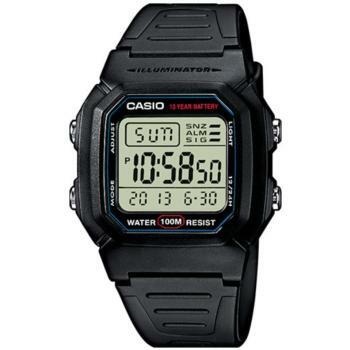 Casio watches have been and continue to be reinvented fashion trend. More retro clocks had lost strength in the market, are now leaders and remain as a fashion icon. 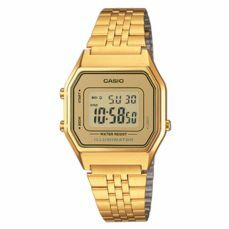 Casio watches are # 1 in technology and innovation in the world of digital clock from a large resistance, reliability and combination of fashion, design and functionality. 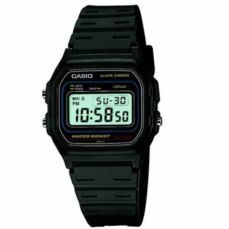 Recall that the Casio watches are composed of calculators, GPS and many other features that were atypical in wristwatches.